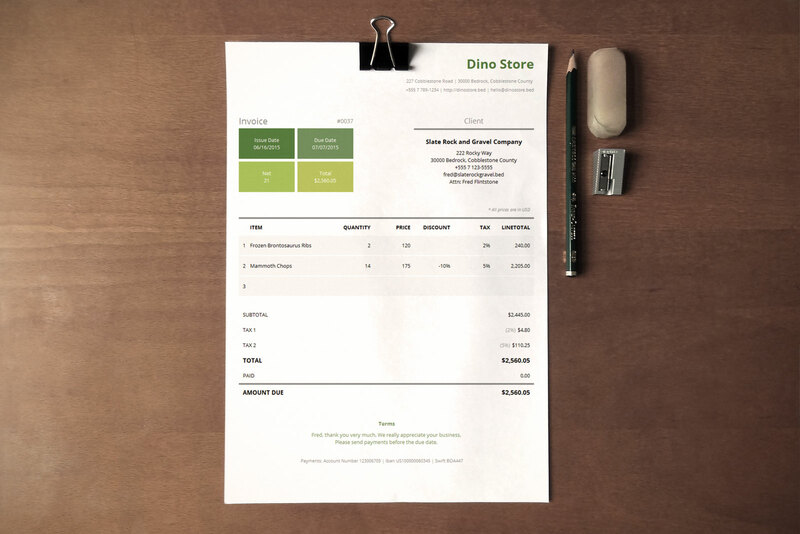 This corporate invoice template uses a metro style which relies more on the typography and the content, and less on the graphics of the document. 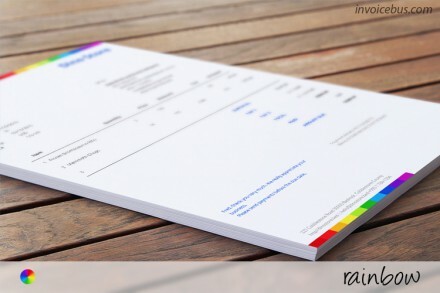 It uses a sans-serif font which is designed with an upright stress, open forms, and a neutral, yet friendly appearance. 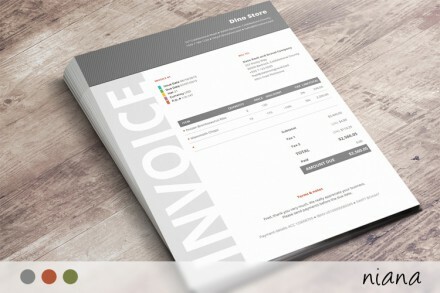 The overall invoice design is sleek, modern and refreshing, and will definitely put your client in a good mood. 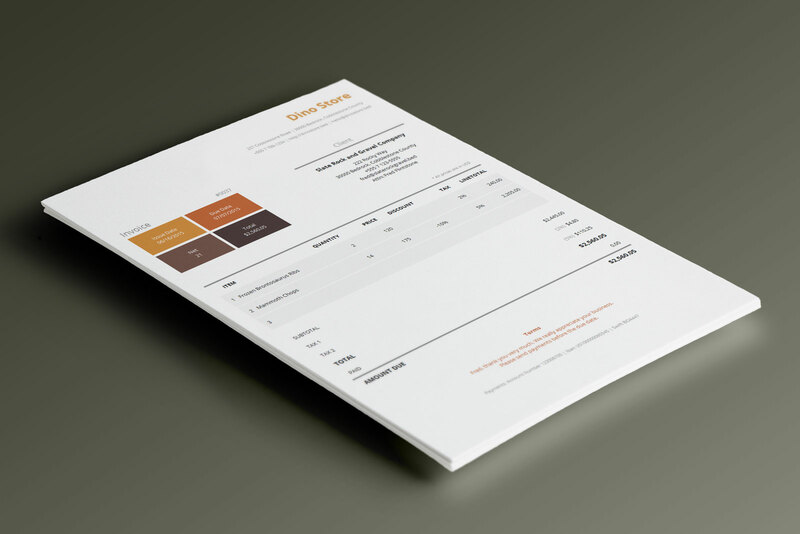 The template is optimized for print and has excellent legibility characteristics. 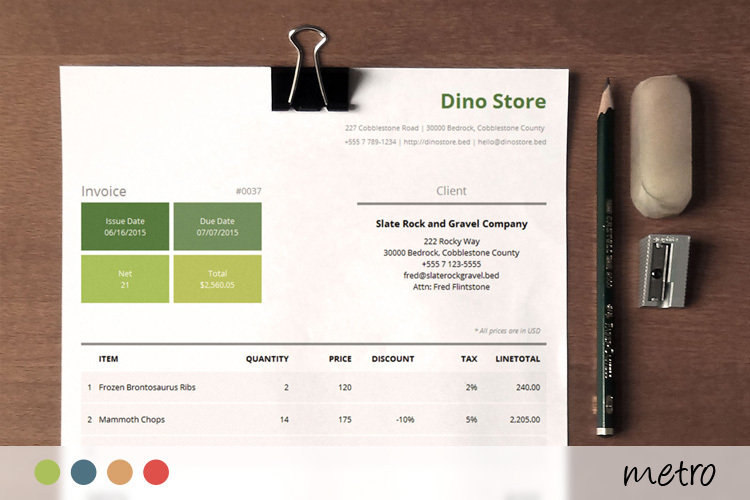 Metro comes in 4 color variants and is ideal for: web designers, tax consultants, marketers, architects. 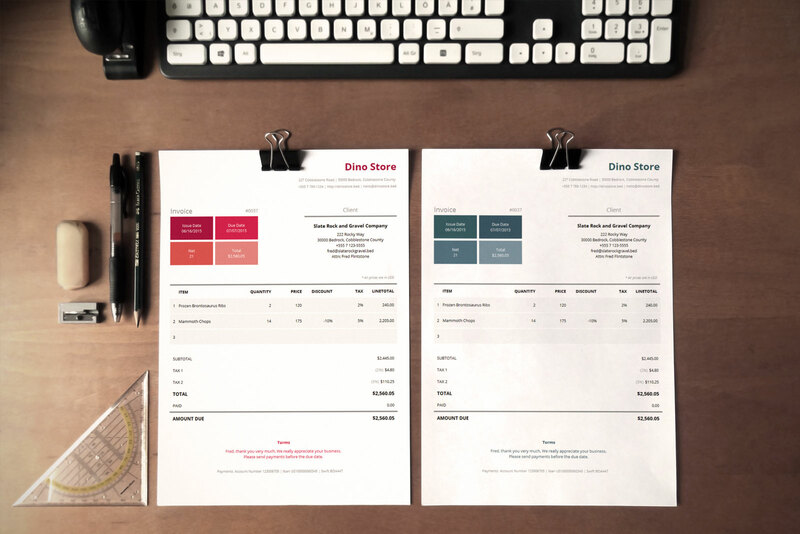 The template comes with a standard license which give you the right to use it for personal or business needs, but you cannot resell or redistribute it on its own, or use it as a part of another product offered for sale. Read more about the licenses here. We’re a group of a few die-hard code freaks, lovers of beautiful design, stewards of simplicity and passionately dedicated to the invoicing experience. 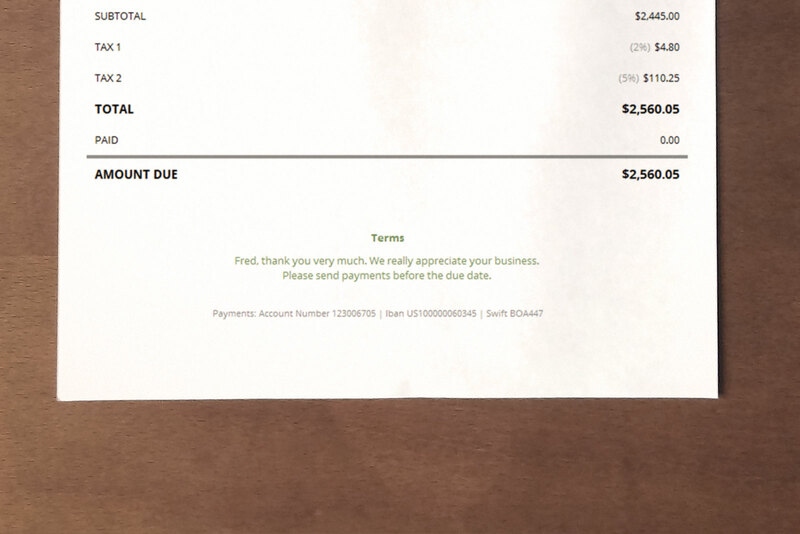 We also run Invoicebus – a great invoicing service that helps creative people like you easier invoice their clients and get paid faster. I’m not really satisfied with this, I thought it will be Word or Excel compatible. Good, but not the best, I think I could do it better. I like the colors, but I’d like even more color variants.